An unbalanced world of capital allocation…. 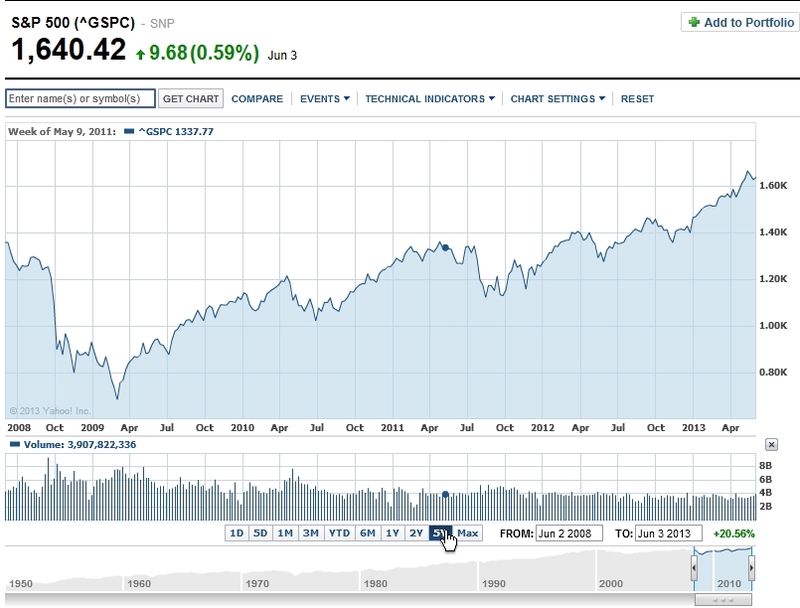 I have been extremely fond of a bullish equity market scenario since early 2012. This play has now worked well despite talks of dislocation in Europe , Korea bellicosity, possible slowdown in China and other potential risk events. One of the triggers behind my view was an early realisation that the extremely loose monetary policy conducted by central banks would feed into an unsustainable bubble in the bond market and that this would activate a logical shift in both the private a public asset allocation preference. 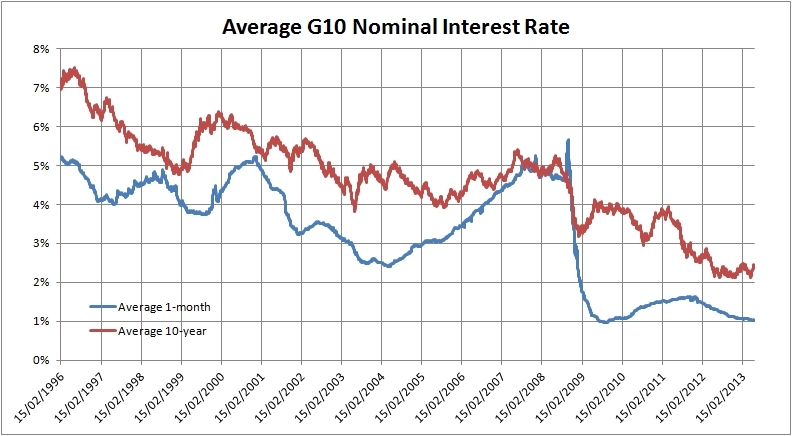 Clearly, so far, central banks have been successful in bringing nominal and real rates to unprecedented levels and by the by have incentivised market agents to seek assets with higher returns and also higher intrinsic risks. Furthermore any upside in inflation will bring real rates even further in negative territory and bring another incentive for private and institutional investors to channel their capital resources toward riskier assets. This may prove a useful re-allocation of capital though it will create issues for central bank when the brunt of the shift take place as bond valuation may undesirably tumble. Meanwhile I would argue that despite the significant move we observed in equities over the last year , we have not yet seen the full delivered effect of this ultra-loose policy stance. 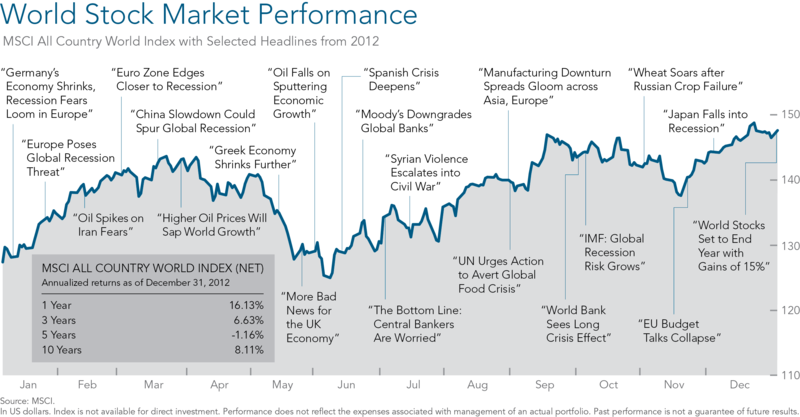 Investors response has been muted and we have not as of yet seen a significant asset allocation shift toward equities. 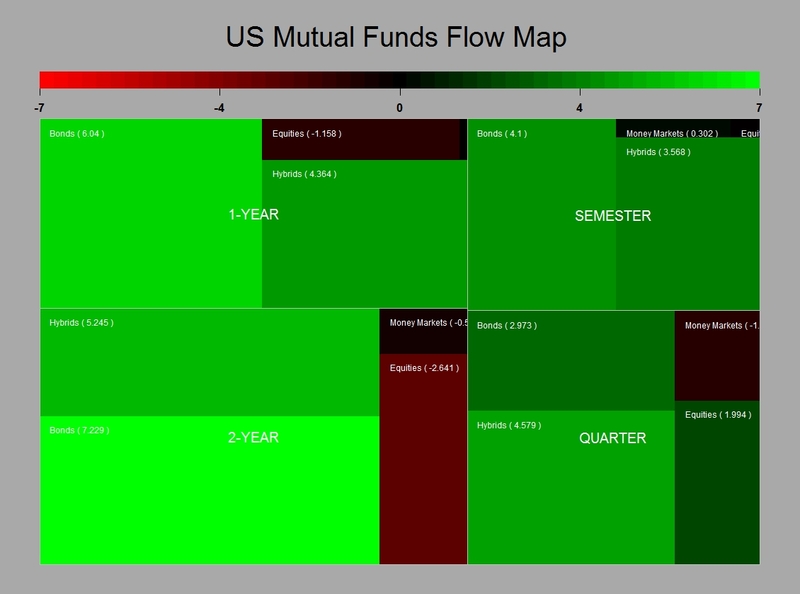 This is well demonstrated by the data on US Mutual funds in flows compiled by the Investment Company Institute in the US. During the first quarter of this year we have started to see the premise of a what could become a significant move as private and institutional investors have become less sticky to their cash holdings and allocated some of their capital toward equities. However bond holdings remain at a level that statistically is highly non-normal. 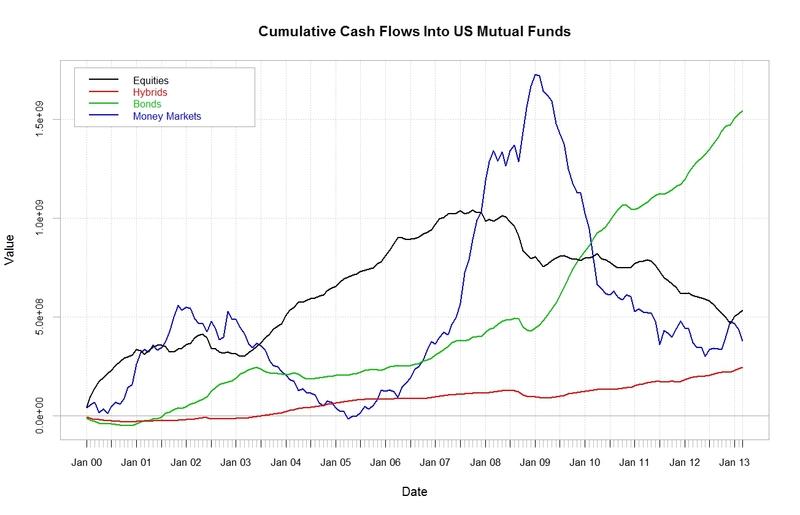 Posted in Asset allocation on June 4, 2013 by Pierre.